Update: Cumulative Update KB3197954 build 14393.351 is now available. Check out what’s new in Cumulative Update KB3197954 build 14393.351. Original Story: A new update KB3199986 for Windows 10 released. The new Update for Windows 10 Version 1607 for x64-based Systems (KB3199986) is small in size 5.1MB for 32-bit systems and 11.2MB for 64-bit systems. 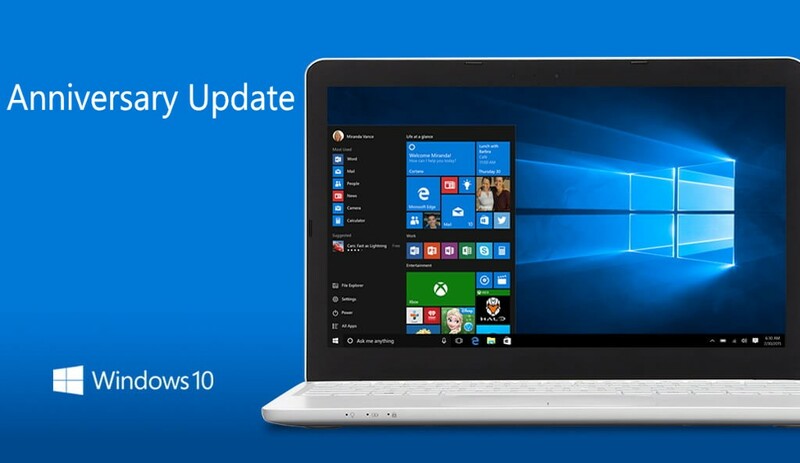 According to Microsoft, this new update is Critical Update, which will fix security issues and bring improvements to Windows 10. Recently, Microsoft released Windows 10 Mobile build 14393.351 for slow ring and preview rings. The company also released new insider build 14951 for fast insiders members. You can download offline update files from below link. mSZzKe Wow! This can be one particular of the most beneficial blogs We ave ever arrive across on this subject. Basically Excellent. I am also an expert in this topic so I can understand your effort.